A thorough review of your medical records as reviewed by certified and experienced coding experts. Be Proactive not reactive. Coding certification course, workshops webinars, and videos with up to date and vital information for the coding community, with customized On-Site education available as well. Fair unbiased audit results that can be your best defense against commercial, state, or government reviews. Available as expert witness for testimonies and IRO. Great Savings and Value on all Coding Products from Optum, AMA, and others. 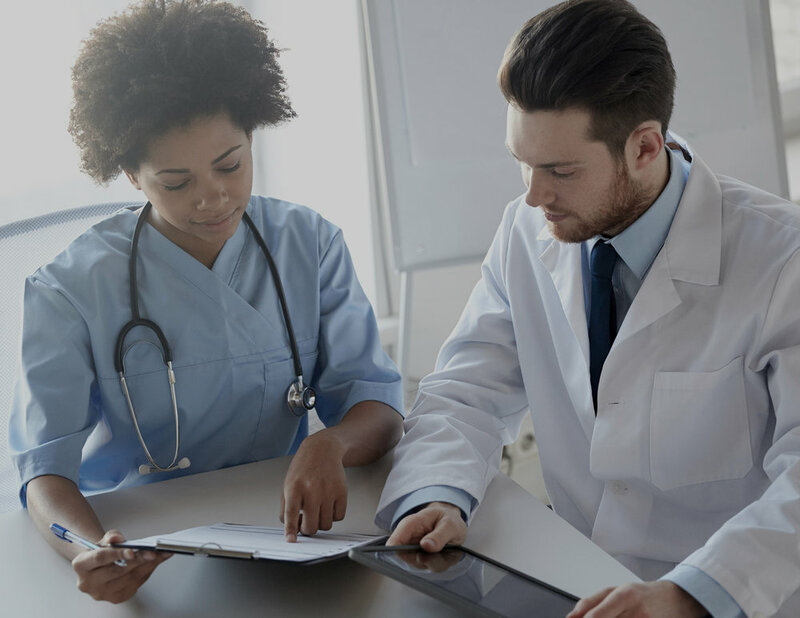 Working together with major Healthcare Law Firms on various cases, we have provided expert testimony on behalf of many healthcare providers both at Medicare Hearings and for the Office of Professional Medical Conduct (OPMC), with positive results. Interested in having Medco speak at an event or at a residency/fellowship program? Medco Consultants is here to provide superior quality service to the Healthcare Community by preserving the integrity and accuracy of information provided. We are here to better inform, educate and assist healthcare providers with compliant coding and documentation services that are second to none. Our commitment to excellence, continuing education, updating of information systems and technology and offering new and improved services that are beneficial and essential to the healthcare community will continue to be our motivation and long term goal. Our pledge to you is simple, total client satisfaction. Our continuing commitment to excellence ensures that every client will receive superior service that is beyond reproach and second to none. A Basic Review, Overview of ICD-10-CM Outpatient Guidelines & Coding Using ICD-10-CM - Neoplasm Table, Table of Drugs & Chemicals, External Causes, Z codes. Using ICD-10-CM (Chapters 1-12 in ICD-10-CM ) Outpatient Guidelines & Coding ICD-10-CM. Using ICD-10-CM (Chapters 13-19 in ICD-10-CM ) Outpatient Guidelines & Coding ICD-10-CM. HCPCS Codes (Level II National Codes), & Introduction to CPT, Modifiers. MIDTERM Exam , Hemic, Lymphatic System, Digestive System. Midterm review Urinary & Male Genital System, Endocrine. Female Genital System Maternity Care, & Eye/ Ear. Pathology & Medicine – Include in each chapter where applicable. This comprehensive curriculum is designed to provide the student with an in-depth knowledge of ICD-10-CM, CPT, and HCPCS coding. Students will code from case studies using the latest versions of the ICD-10-CM, CPT and HCPCS coding books. Students will also be instructed on the importance of ethical standards and coding for compliance. The CPC® Certification Prep Course is designed for anyone with a healthcare background looking to enhance their career in coding, billing and compliance. This course is designed for anyone with or without a healthcare background looking to start a new career or enhance their current healthcare career with medical coding certification. This course also prepares the student for the nationally recognized CPC® (Certified Professional Coder). The CPC® Exam is proctored on site. Exam fee is not included. For all your coding consultation and education needs, please fill out our contact form and we will get back to your request shortly.